It can be denied by none that making the modern handsets thinner or slimmer is a constant trend in the cell phone’s market. Hardly ever do we see a new, outstanding Smartphone or tab being thicker than its preceding model. Manufacturers like to be able to advertize during announcements how extreme slim the new products are. 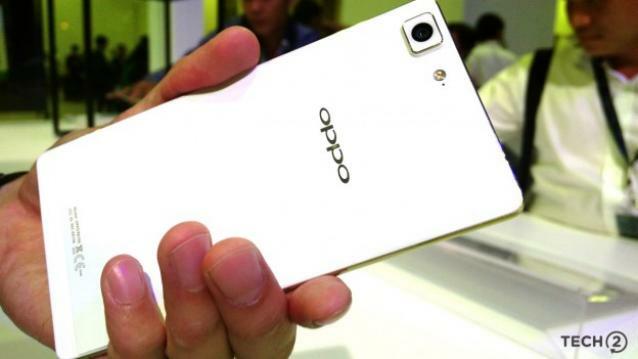 If you are also one of those who wish insanely-slim Smartphone, Oppo can offer that thing for you. The Chinese producer just launched the slimmest mobile of the world, named as R5, which is only 4.85 mm in thickness. To give you a rough concept of just how slender it is, it can be said that Apple’s iPhone6 is thicker than it. Besides being incredibly slim, this R5 has quite good specs also. The hand polished steel material of this device is made to absorb heat well, therefore the handset does not overheat or turn uneasy to hold. Charging for 30 minutes will cover 75 % of the battery, whereas a five-minute charging will permit a two-hour phone call. 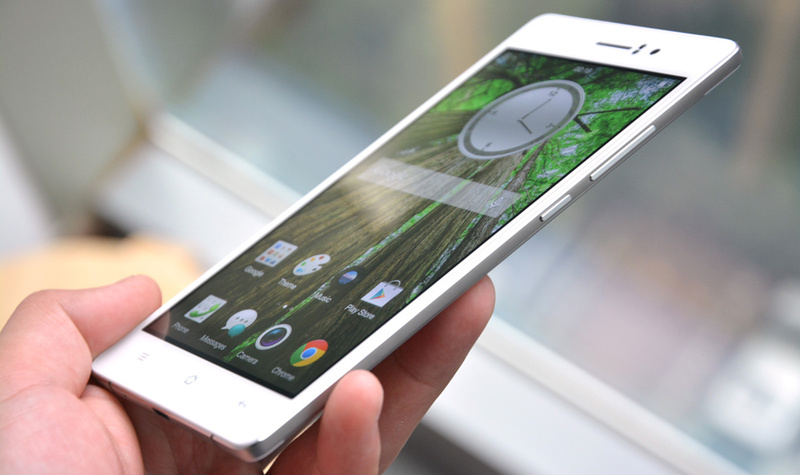 The R5 operates ColorOS 2.0 and the latest version of custom UI of Oppo puts in more features. If anyone loves the gesture board of ColorOS, this Oppo has made it more improved in 2.0 by allowing it with a swipe up from the base of the screen. It moreover takes up just a part of the screen now, so one can still see what he was doing in the background. 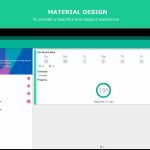 The ColorOS of Oppo has always been easy and uncomplicated to use, and this new version does not move away too far from that impression.